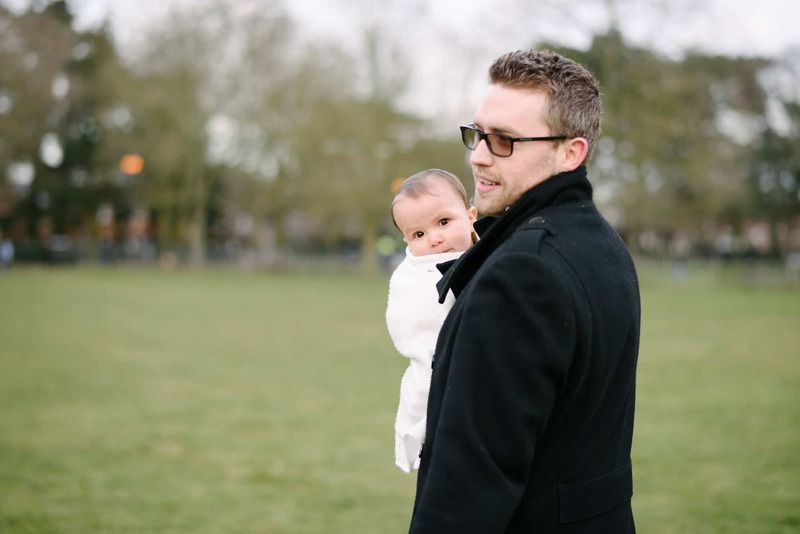 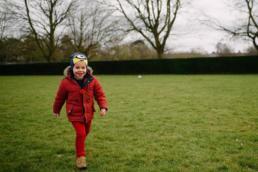 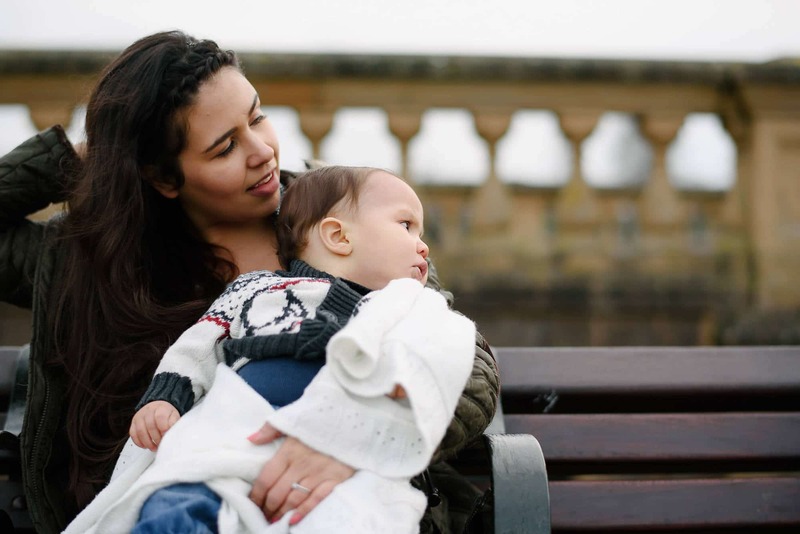 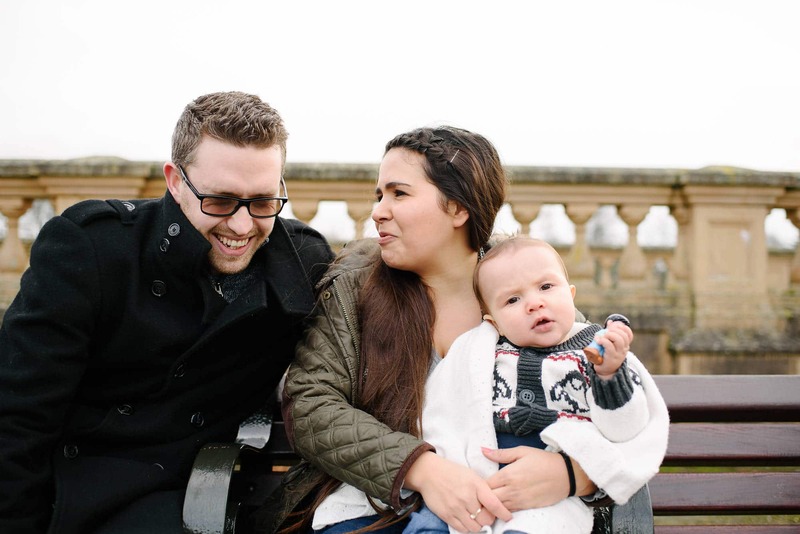 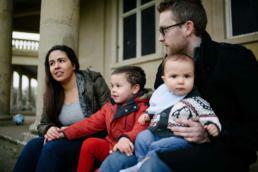 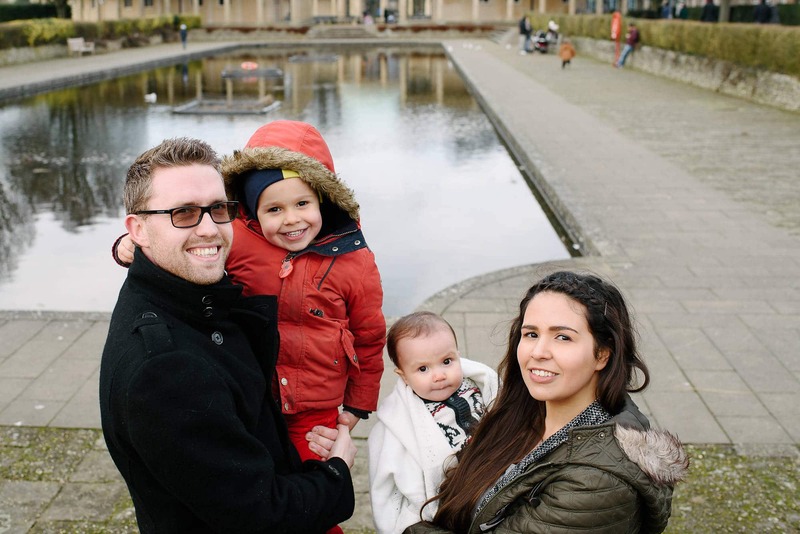 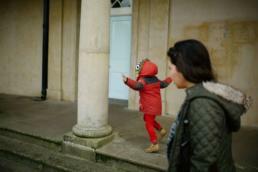 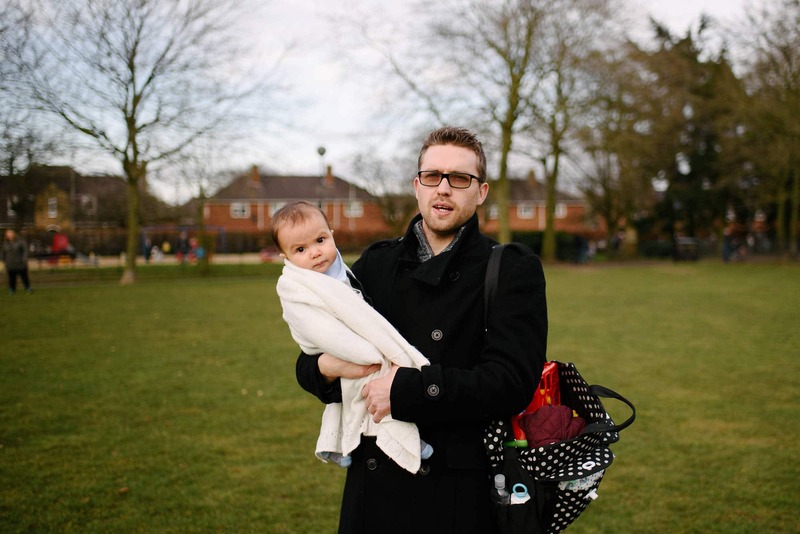 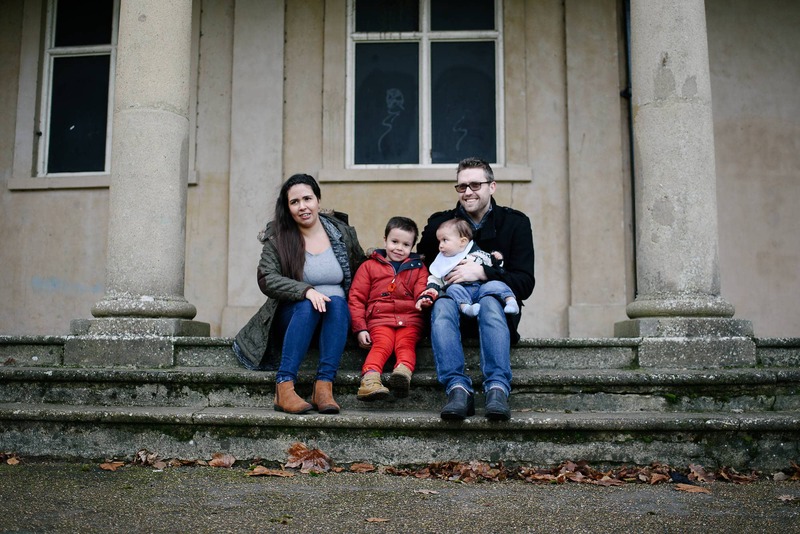 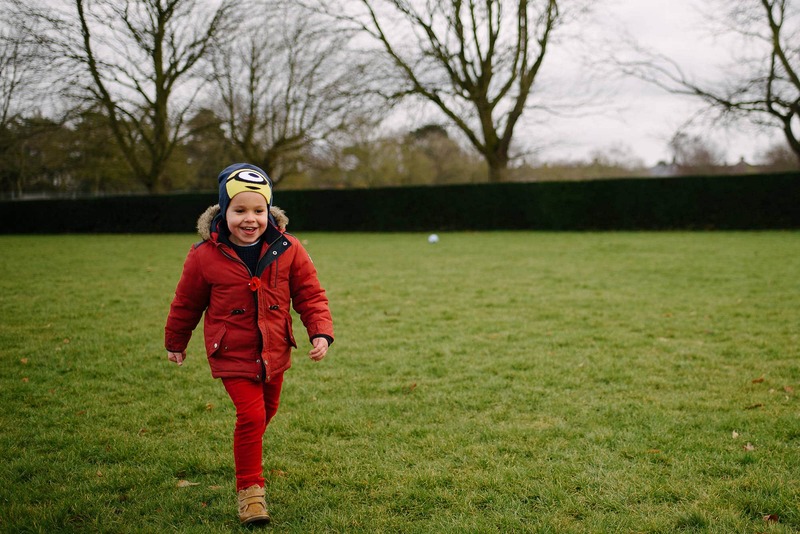 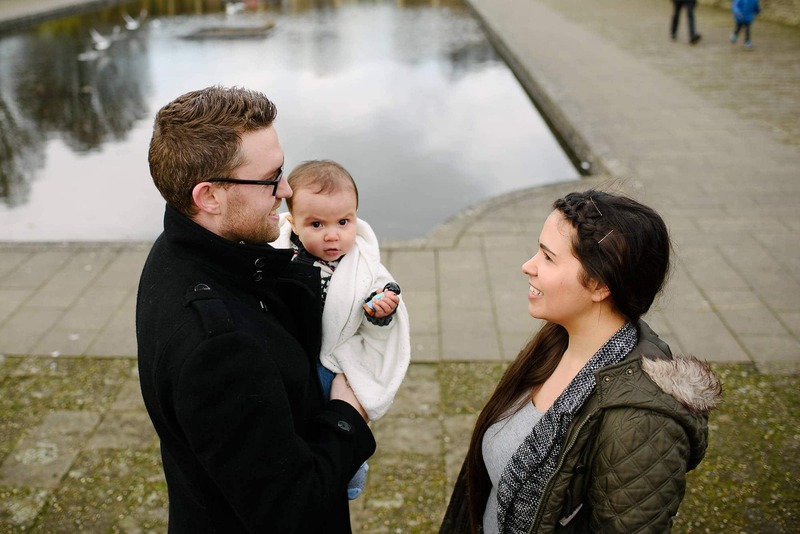 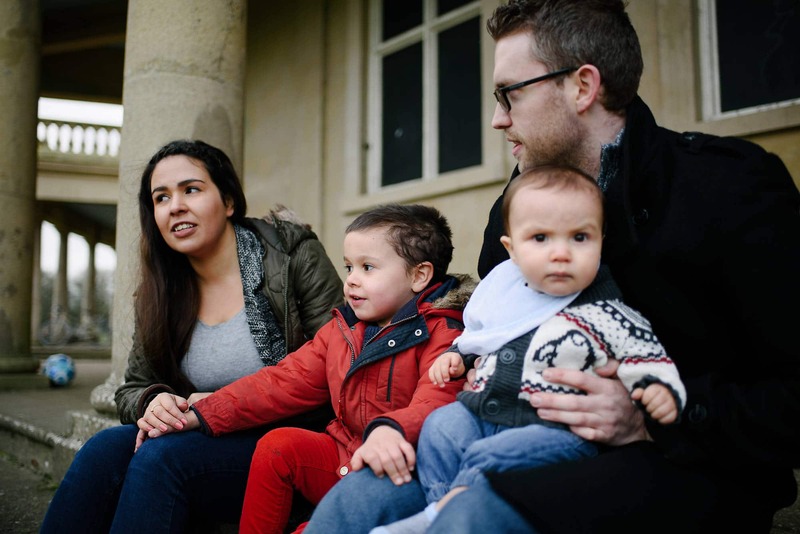 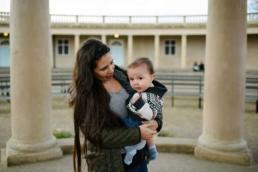 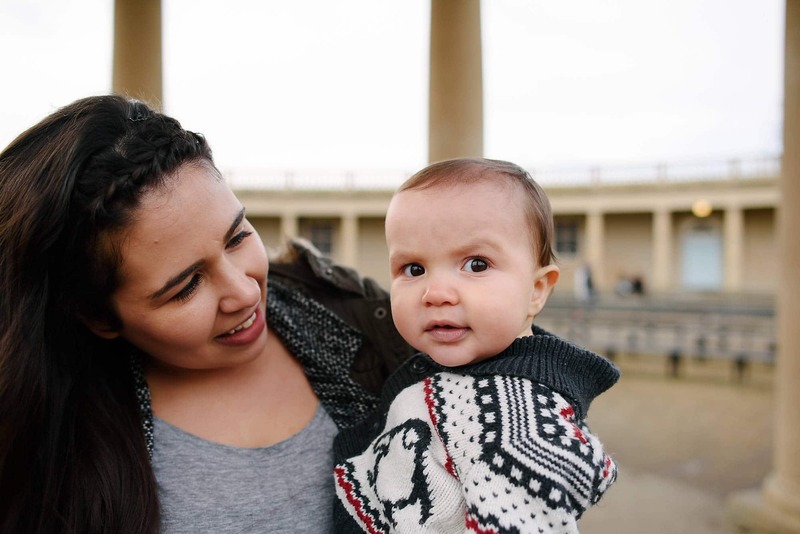 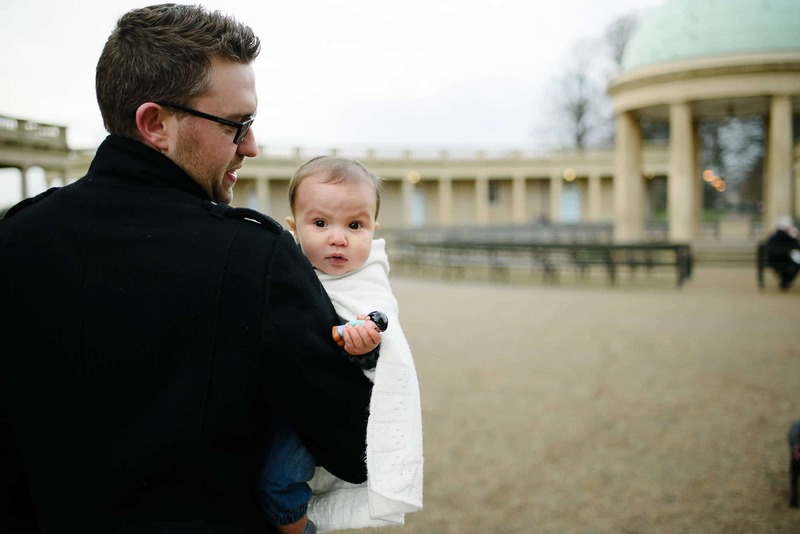 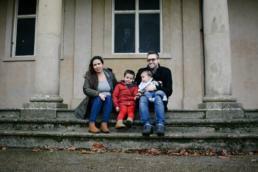 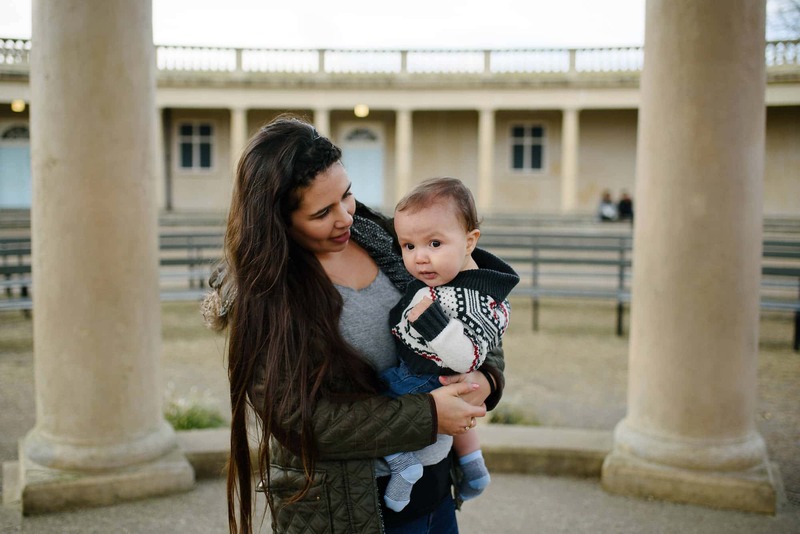 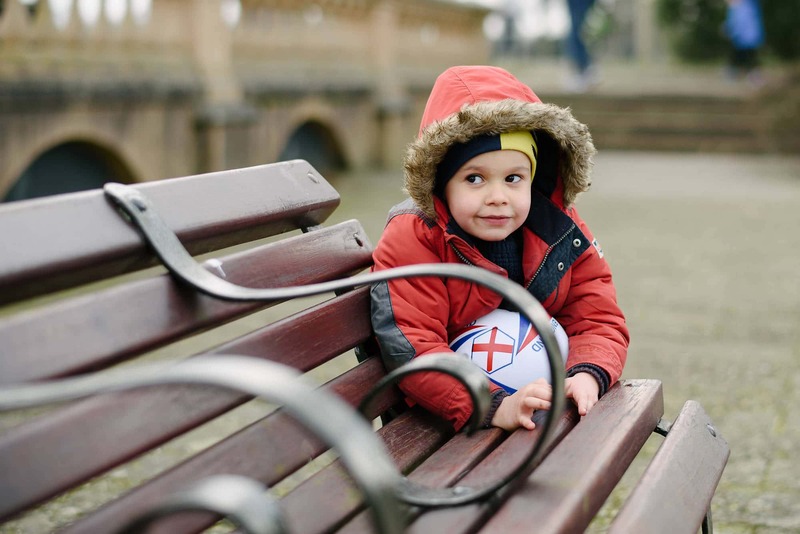 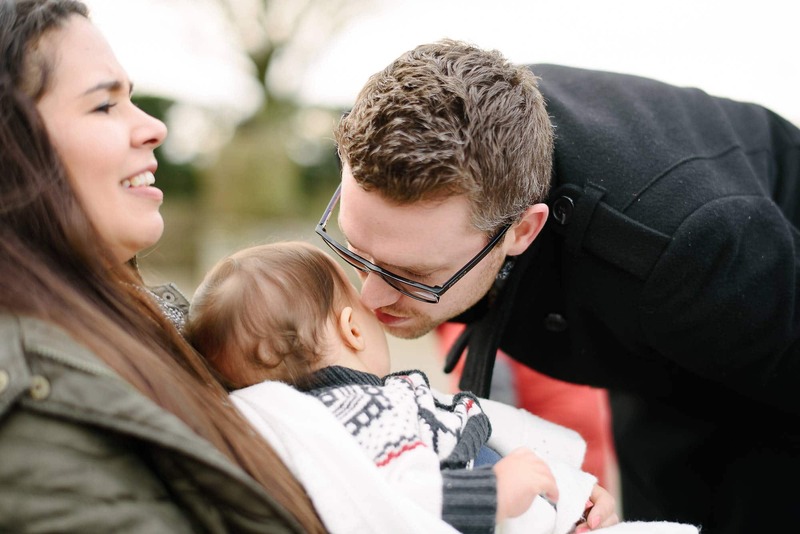 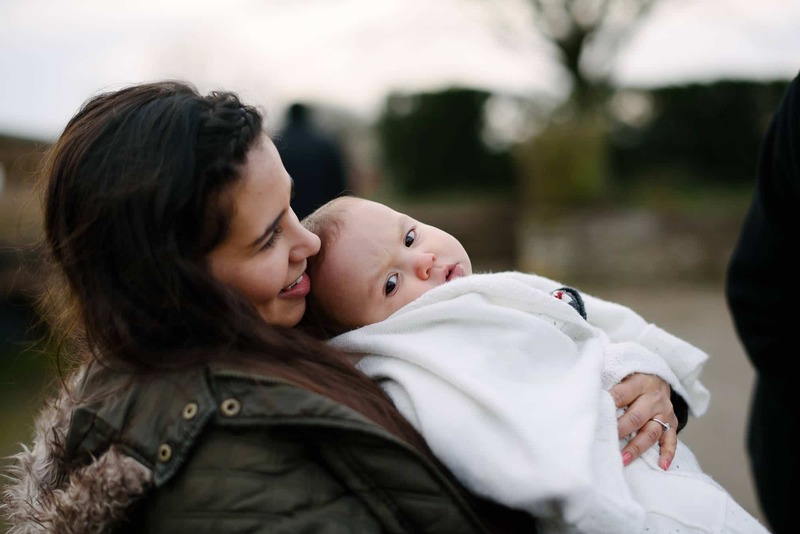 I had great fun catching up with Tom and Amelia at Eaton park, great to get to know the family a little better before their wedding day and to see how much little Milo had grown in the months since we’d first met. 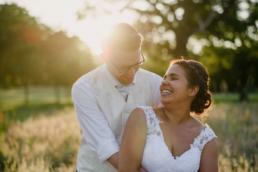 Cool photos mate, I’m sure the couple love thsm. 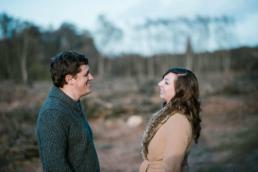 Love how natural and honest these are, they are going to make a lovely bride and groom. 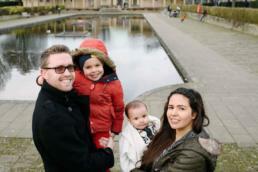 Beautiful family and lovely shoot! 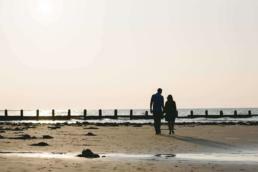 The location was also a great choice!